New Grad Dresses Have Arrived! *Tony Bowls *Rachel Allan & ellie wilde! 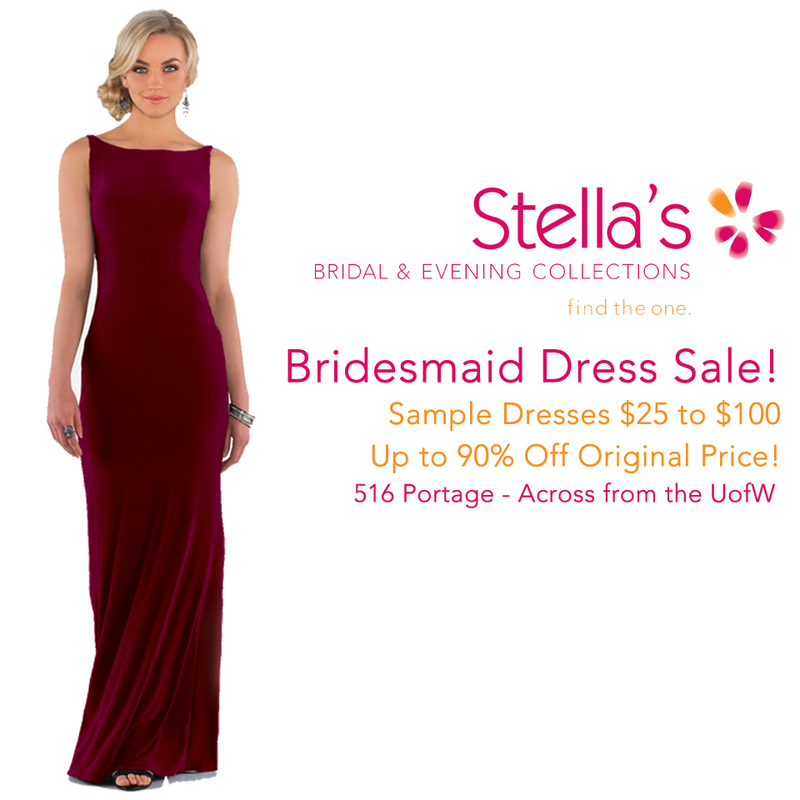 "Find the one" at Stella's Bridal! Follow us on Instagram to receive notification of new arrivals! Make a statement at your grad in an amazing Tony Bowls gown! Dozens of Tony Bowls' hottest styles for 2017 will be in store for one week only! 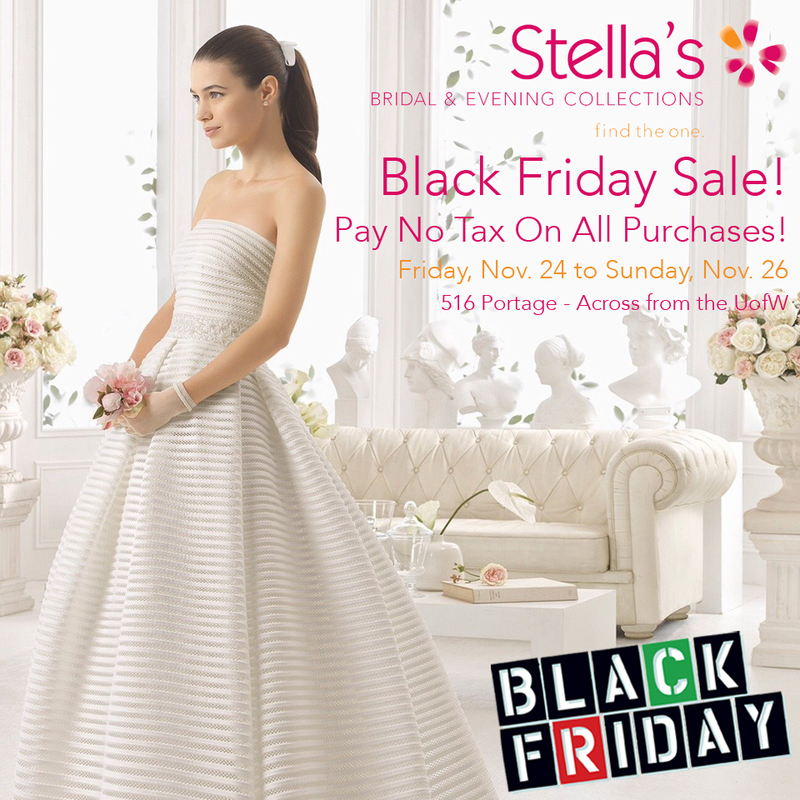 All Tony Bowls dresses will be 10% off during this special event! 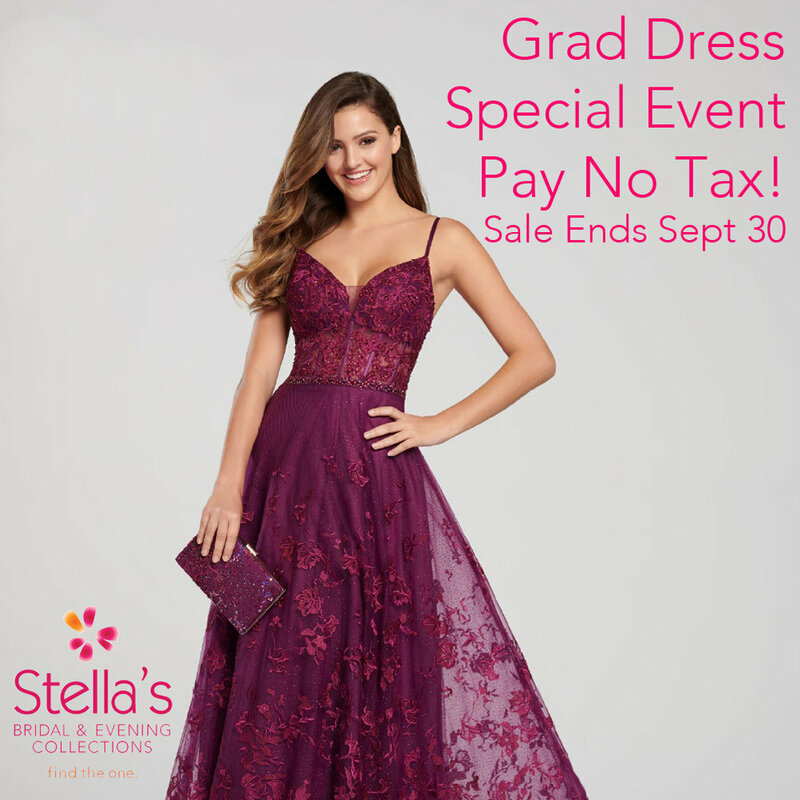 Make a statement at your grad in an amazing ellie wilde gown! Dozens of ellie wilde's hottest styles for 2017 will be in store for one week only! 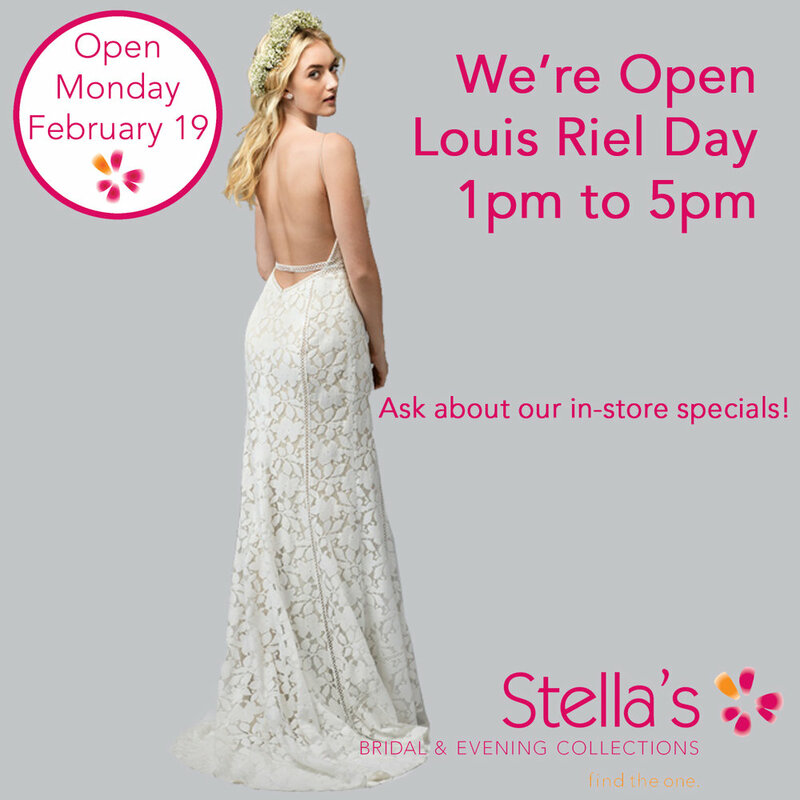 All ellie wilde dresses will be 10% off during this special event. Over 100 of the hottest styles for 2017 are arriving for these special shows! Don’t miss these awesome shows! 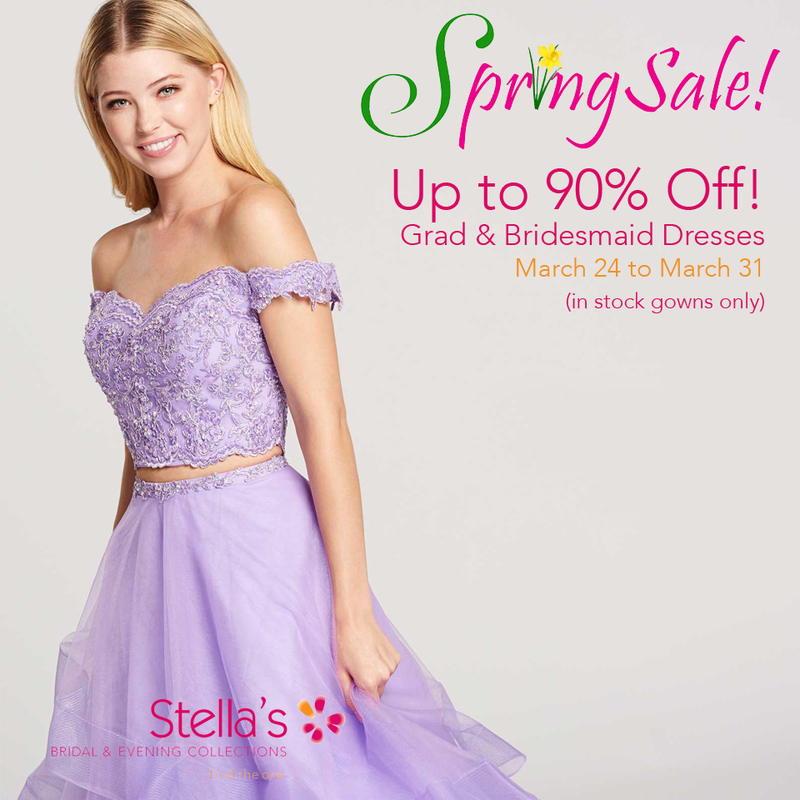 STELLA'S ANNUAL GRAD DRESS SALE!